With the launching of Smile Thai Airways from Kota Kinabalu to Bangkok, a trip to Bangkok take only 3 hours. 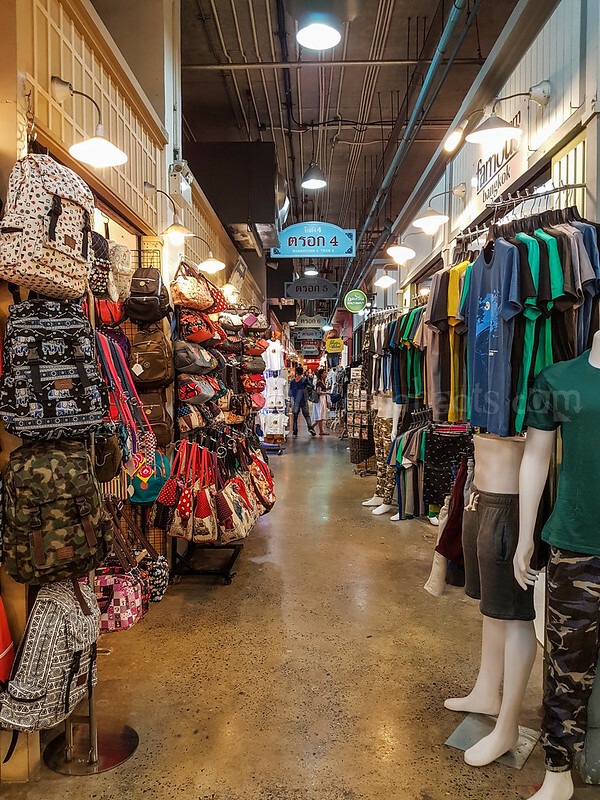 Bangkok is famous for its shopping and foods and the best way to shop around s visiting the open market around the city. Bangkok is famous for its Chatuchak weekend market but it’s too crowded and hot especially in the afternoon. 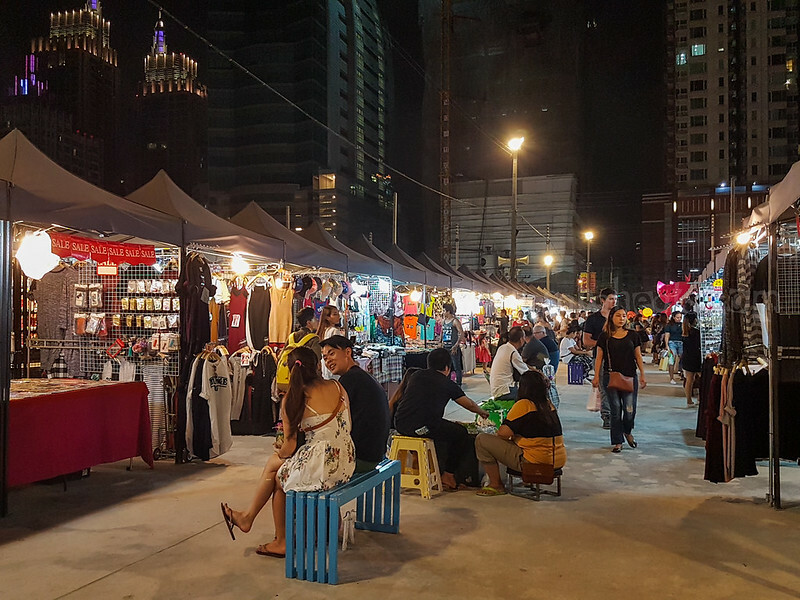 Worry not as there are many night markets around Bangkok which cater to the locals and tourist. Now you can shop without worry of getting too hot and sunburn. 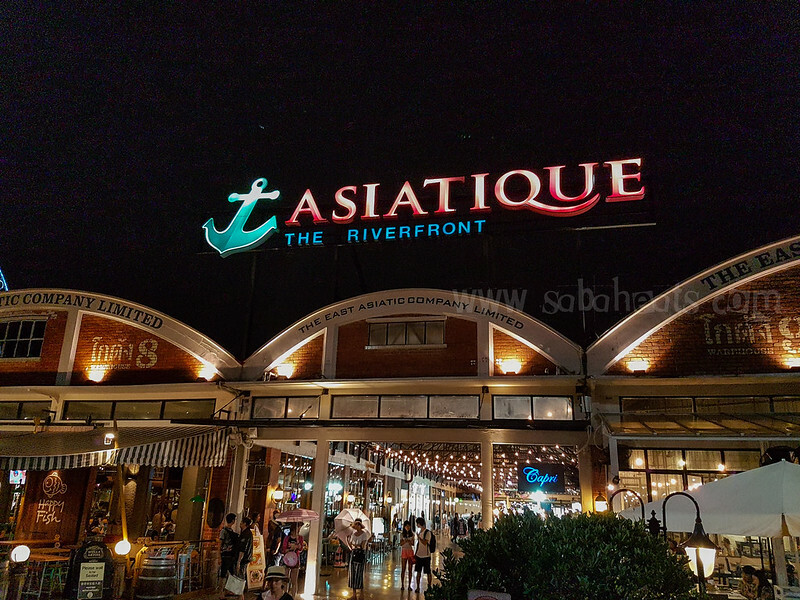 Located along the river, Asiatique is a warehouse turned chic boutique shops. 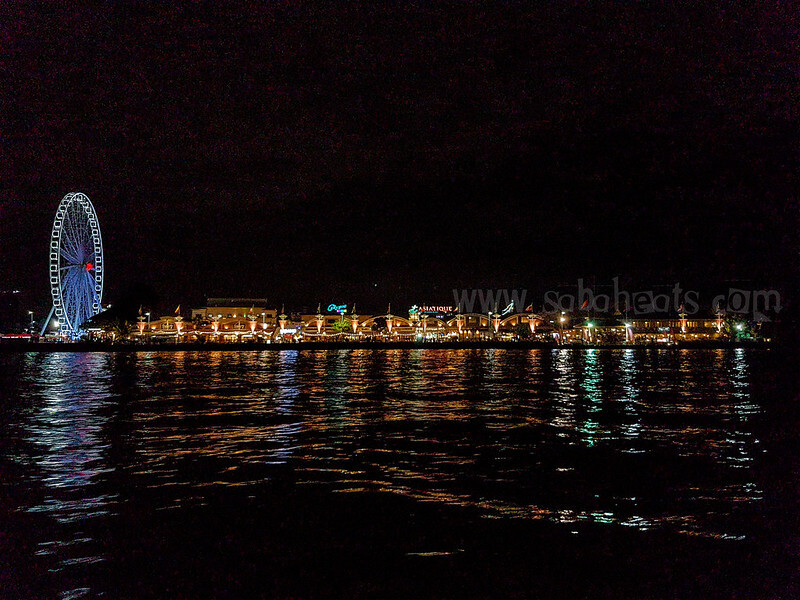 There are more than 1000 shops here selling souvenirs, clothes, restaurants and there are also calypso Calypso ladyboy cabaret and 60-meter high Ferris Wheel with 42 gondolas. You can spend the entire evening eating and shopping. 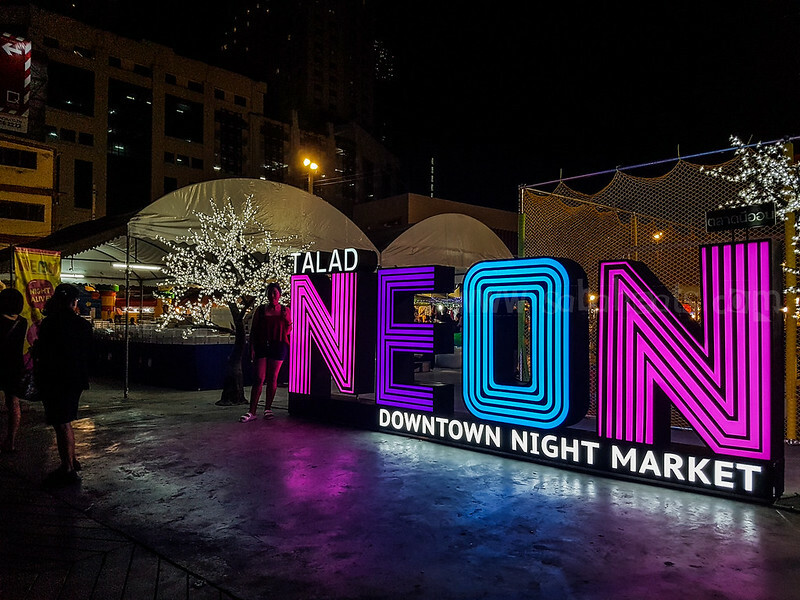 Talad Neon which means “Downtown Night” is located alongside Phetchaburi road, between sois 23 and 29, close to Platinum Shopping Mall, owned by the same owner of Platinum Mall. There are limited stores here cater mostly to tourists but it’s still a good place to walk around if you are around the area. 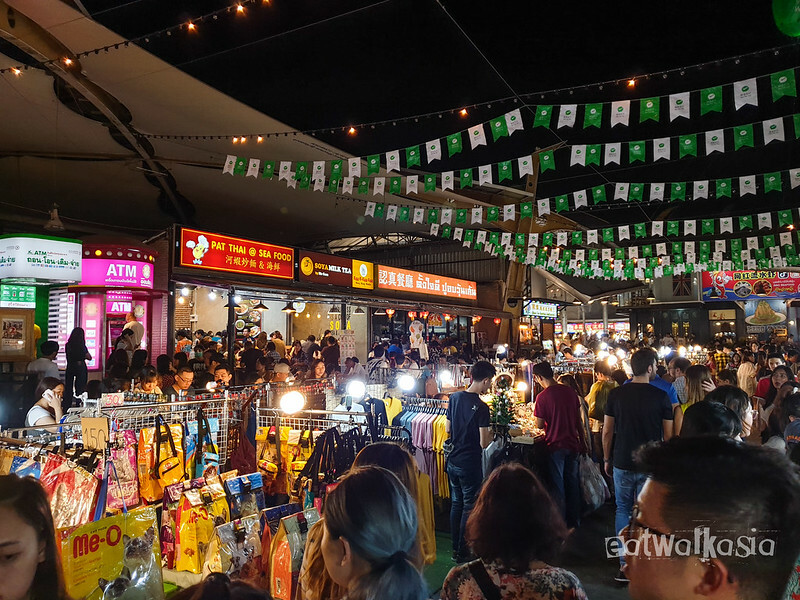 JJ Green Market is one of the most popular night markets in Thailand, You can find almost everything in JJ Greens. If want good quality for handmade goodies and vintage style stuff then you should definitely give this place a try. Opening hours: opens from Friday to Sunday at 5 pm. 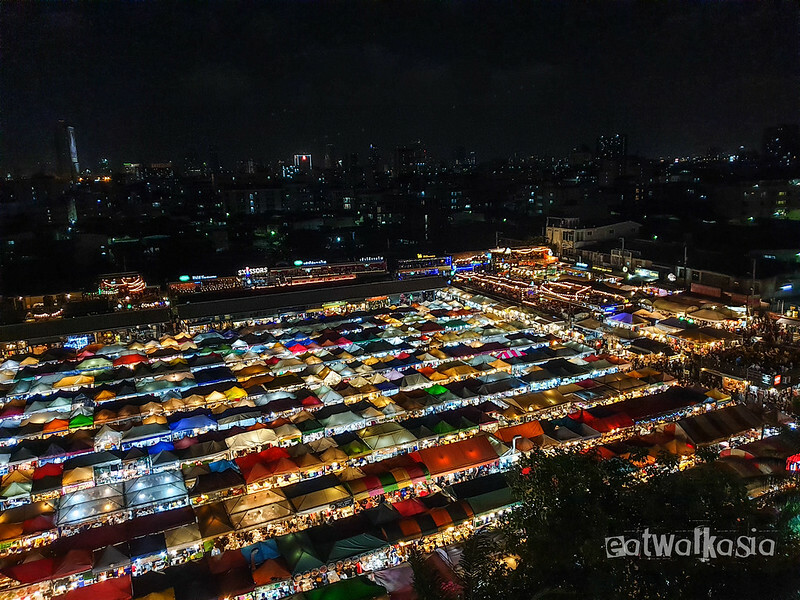 There are few around Bangkok and the more accessible Rot Fai Market is located in the Ratchada area of Bangkok. Rod Fai Ratchada is popular with the locals and the price is generally cheaper than Chatuchak market. 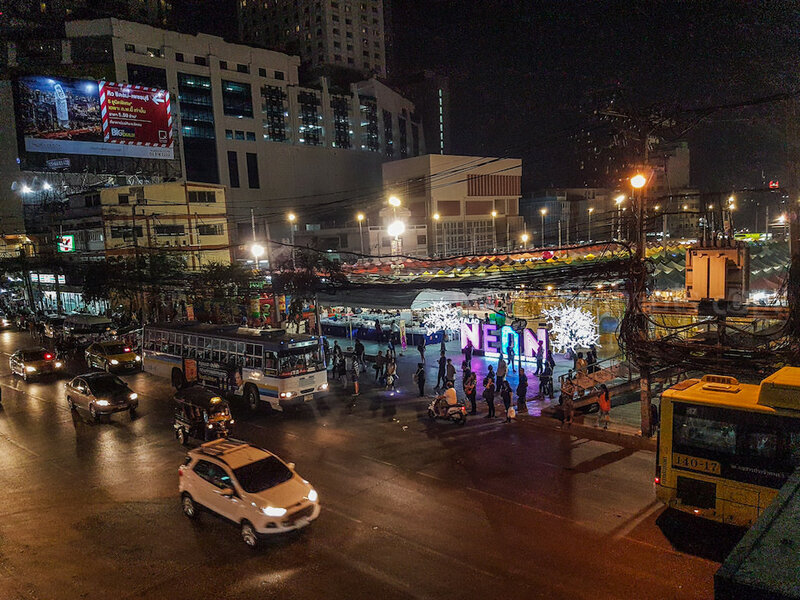 Rod Fai Ratchada is very popular because it is easily accessible through MRT (Cultural Center MRT). Hundreds of stalls selling all kinds of clothes and small restaurants and bars with different genres of music. 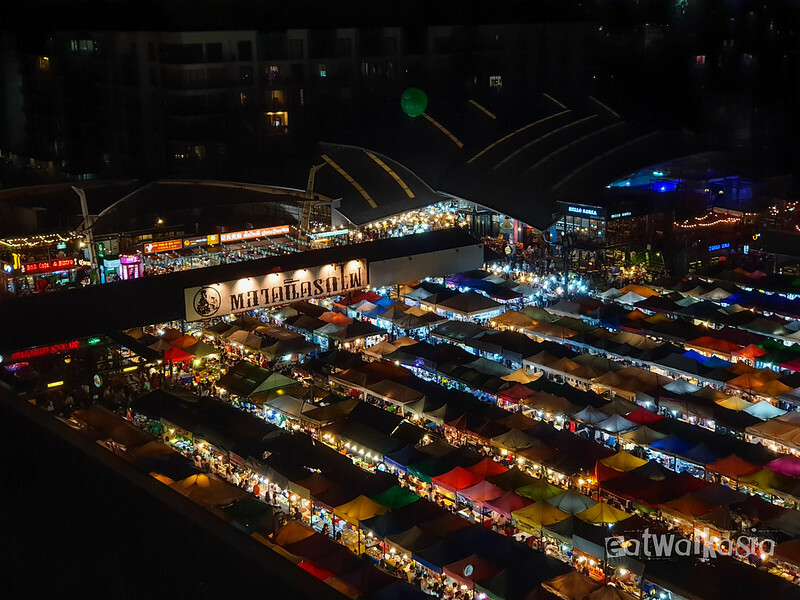 To get the whole panoramic view of Rod Fai Ratchada night market view, take the lift to the 4th floor, the car park of Esplanade building overlooking Rod Fai Ratchada market. Location: behind Cultural Centre MRT Underground Station. Previous article10 Cafes in Sydney to Experience Food with a Twist!